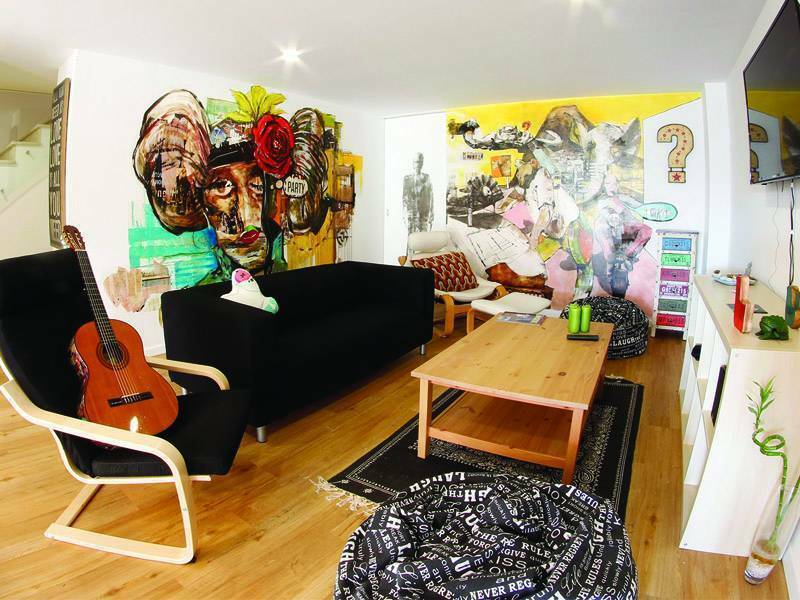 TRIP ERICEIRA SURFPACKERS is a brand new hostel, with lots of art, music and great vibes where you create new friends and make memories you wont forget. 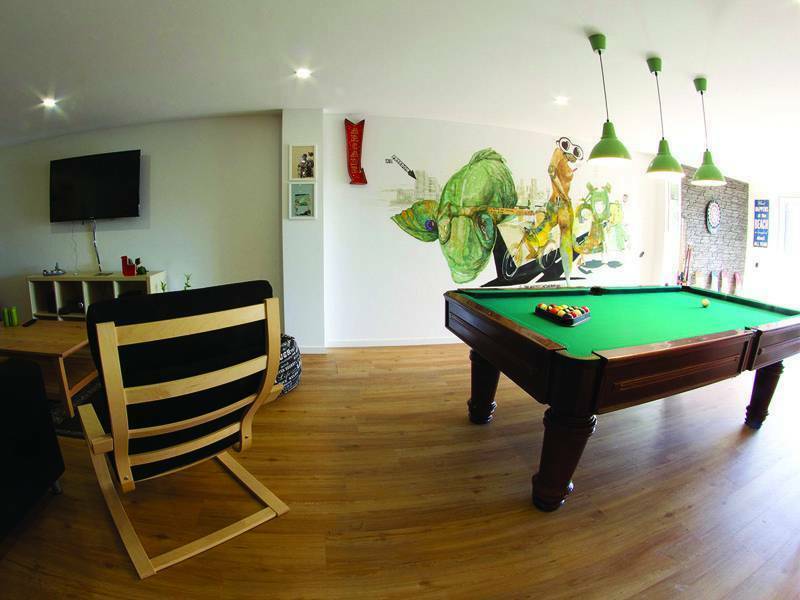 Located in the World Surf Reserve, in between Ribeira D'Ilhas and Coxos Beach, both renowned surf spots. 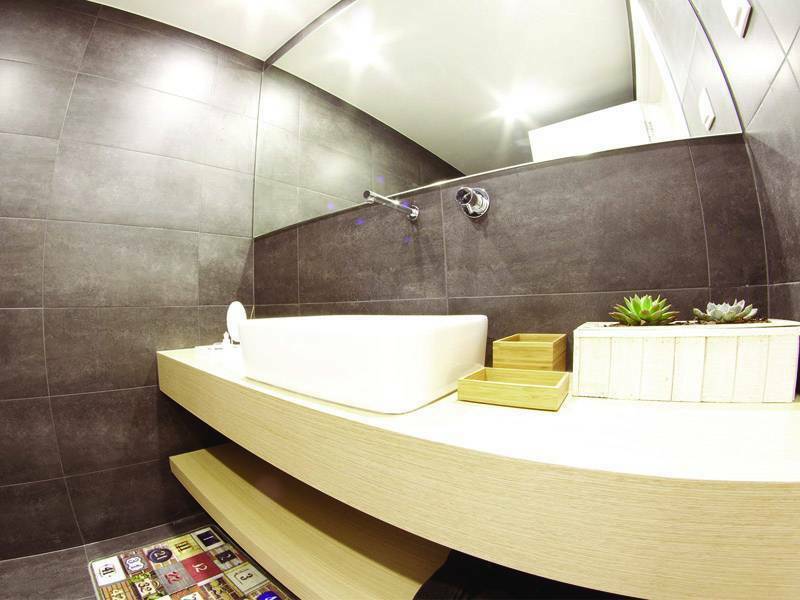 Our team is known for its warm and welcoming people who love to receive surfers and travellers all year. Our surf instructors are certified by the portuguese surfing federation. They speak various languages. They are constantly informed about the surf conditions and they choose every day the ideal beach to teach surfing. We have fully equipped kitchen with tea & coffee facilities, dish washer, washing machine, microwave, oven, all utensils. Garden with barbeque facilities, lounge with TV, pool table, free internet access, terrace with seaview. 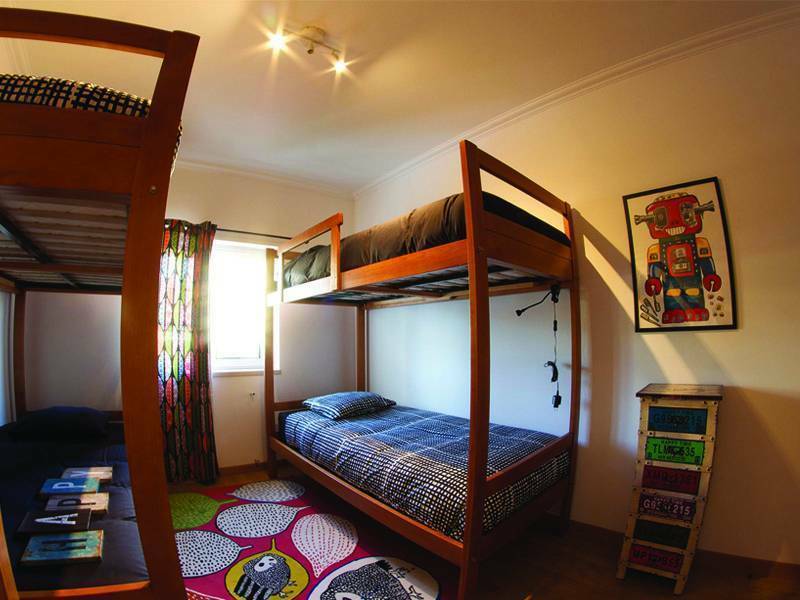 All rooms with bunk beds, high quality matresses, pillows and duvets. Linen provided. Towels for hire. There are many lounging areas, including balcony with sea view, garden with chill out zone and barbeque facilities. Just a 1h drive from Lisbon and 30min from Sintra National Parque. Ericeira is the 1st World Surfing Reserve in Europe and 2nd in the world. TRIP ERICEIRA SURFPACKERS is situated in the World Surf Reserve, between the very renowned beaches for surfing Ribeira d'Ilhas Beach and Coxos Beach in Ribamar, among many other beaches in the area. Reservations can be made by phone, email, through the website or in person and are subject to availability. Cancellation is free up to 3 days before check in. Then you will be charged 100% of the first night. From Lisbon: You drive in direction to A1 Norte/ A8 Oeste. Then you move in direction to Mafra. You follow the A21 till you find the exit to Ericeira. When you get out off the highway you follow the directions to Ribeira D'Ilhas. 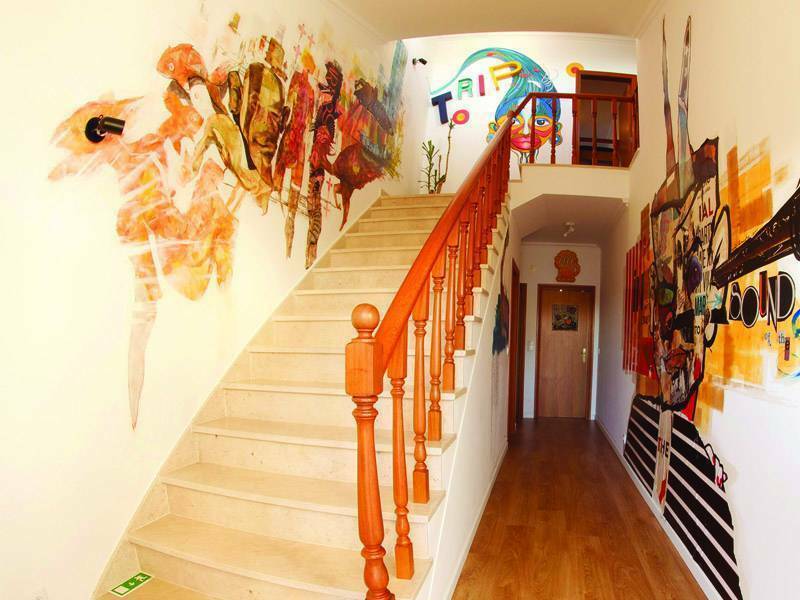 The hostel provides a transfer service from the airport or from the bus station in Ericeira. Please enquire about costs thereof.